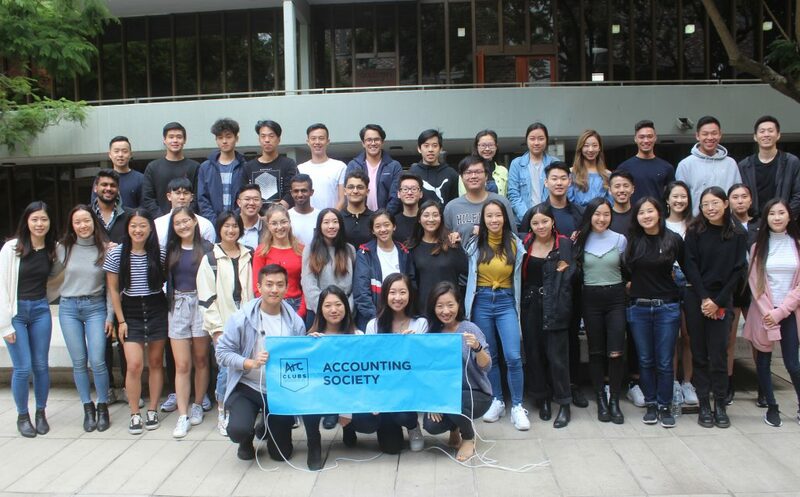 The Accounting Society of UNSW was founded towards the end of 2011. With the support and encouragement of Peter Roebuck, The Head of School, and Arc, we were able to setup a society dedicated to keeping our members informed about graduate, internship and cadetship opportunities available in the industry. Our members are not only from accounting majors but from a wider range of industries in STEM and other commerce majors. At AccSoc, we aspire to bridge the gap between students and the professional world. We provide students with information, platforms, skills and advice that are necessary to succeed in the job market and to ultimately achieve their career goals and objectives. Our events and opportunities transcends degrees and industries, instilled by our objective to “Connect. Inform. Develop”.